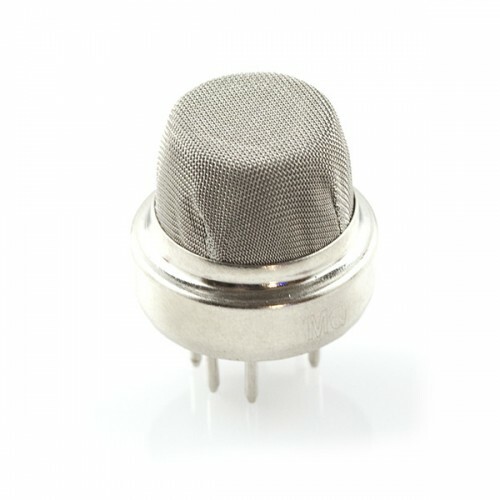 MQ135 is an air quality sensor for detecting a wide range of gases, including NH3, NOx, alcohol, benzene. MQ135 gas sensor has high sensitivity to Ammonia, Sulfide and Benzene steam, and other harmful gases. It is with low cost & particularly suitable for Air quality monitoring application.